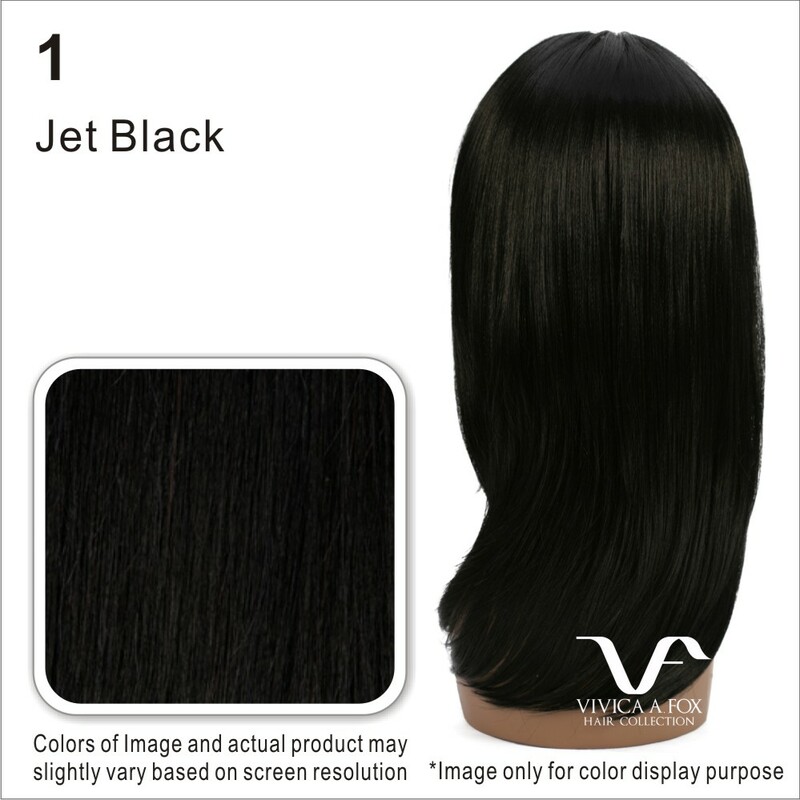 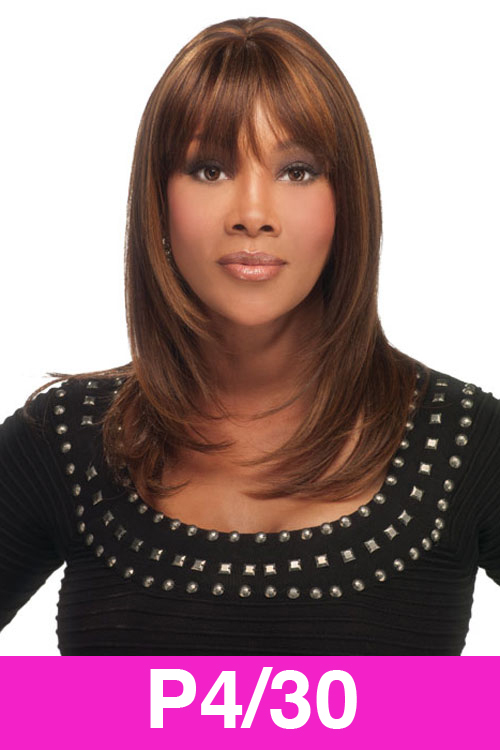 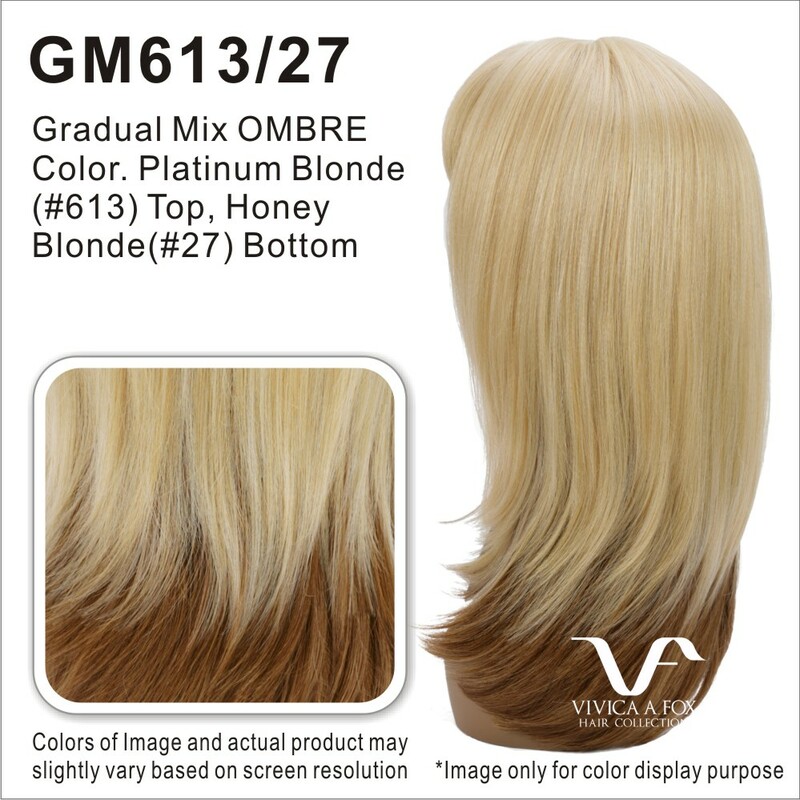 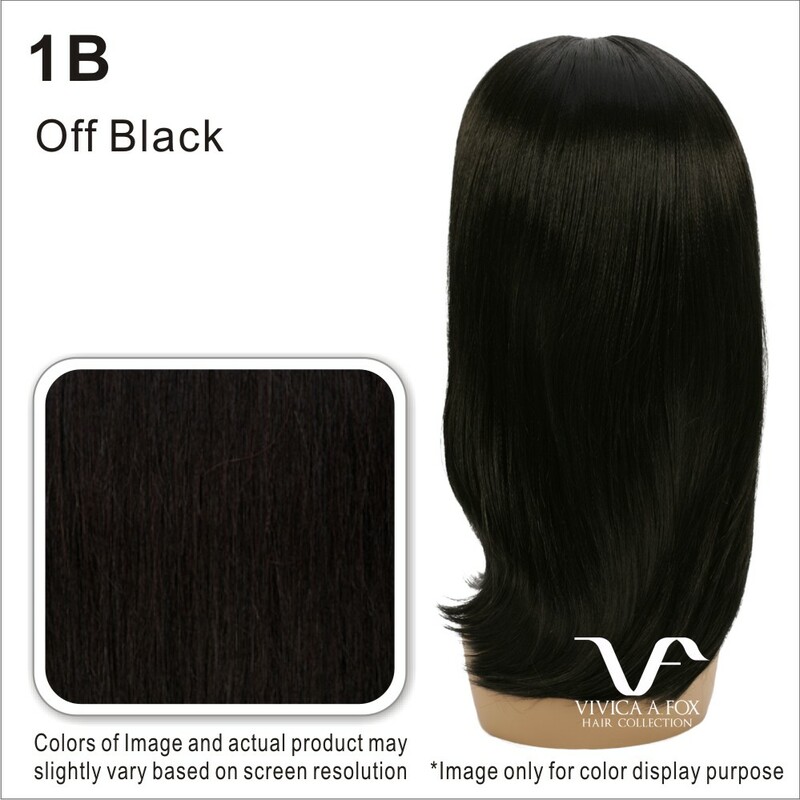 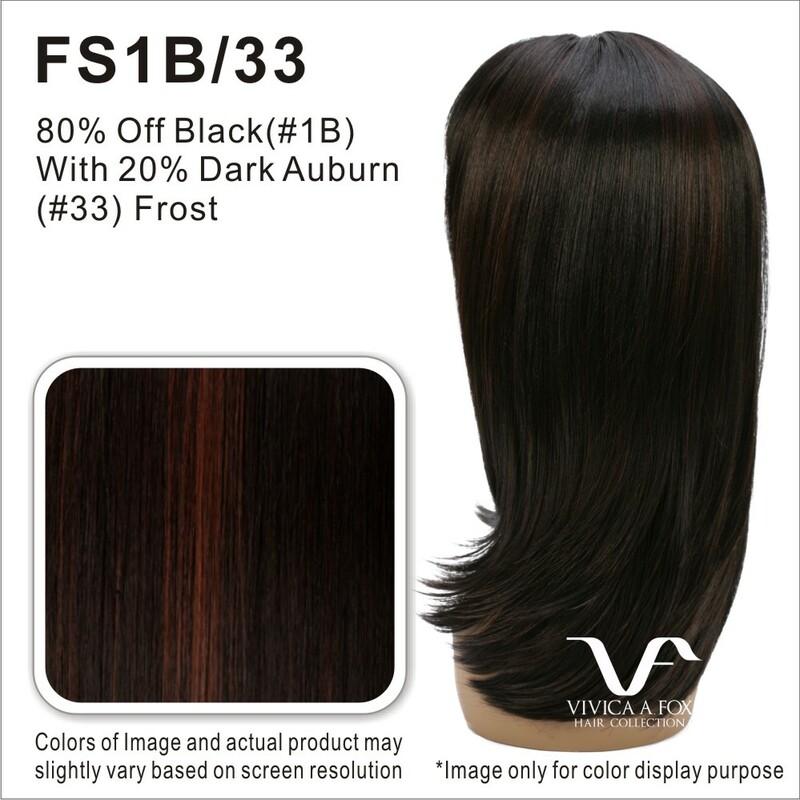 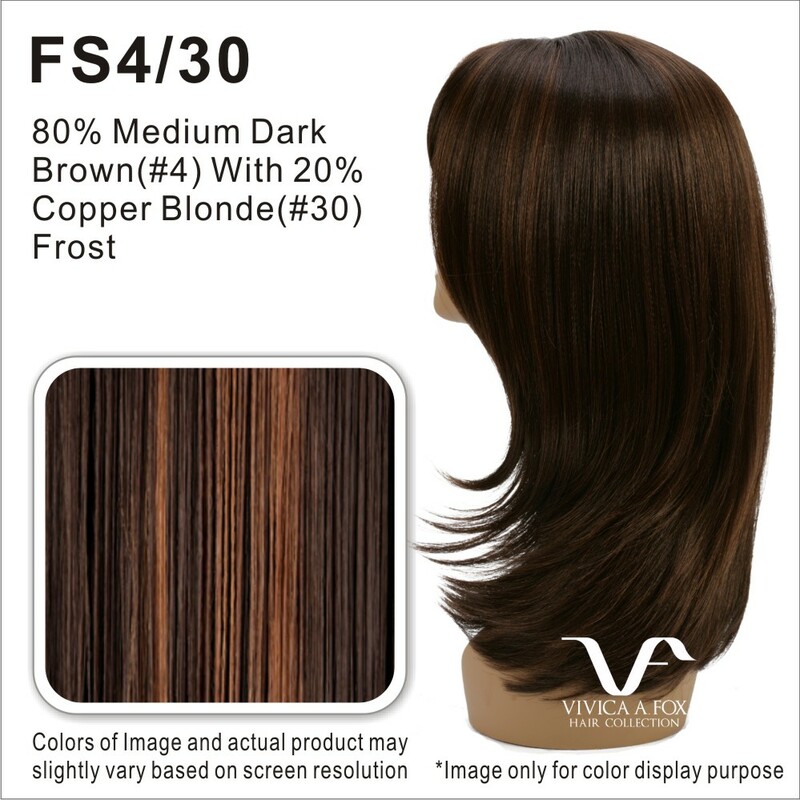 H201-V is an 18 inch layered straight style with center skin part and full bang. Carefully selected premium quality human hair and center skin part will make it even more natural and luxurious. 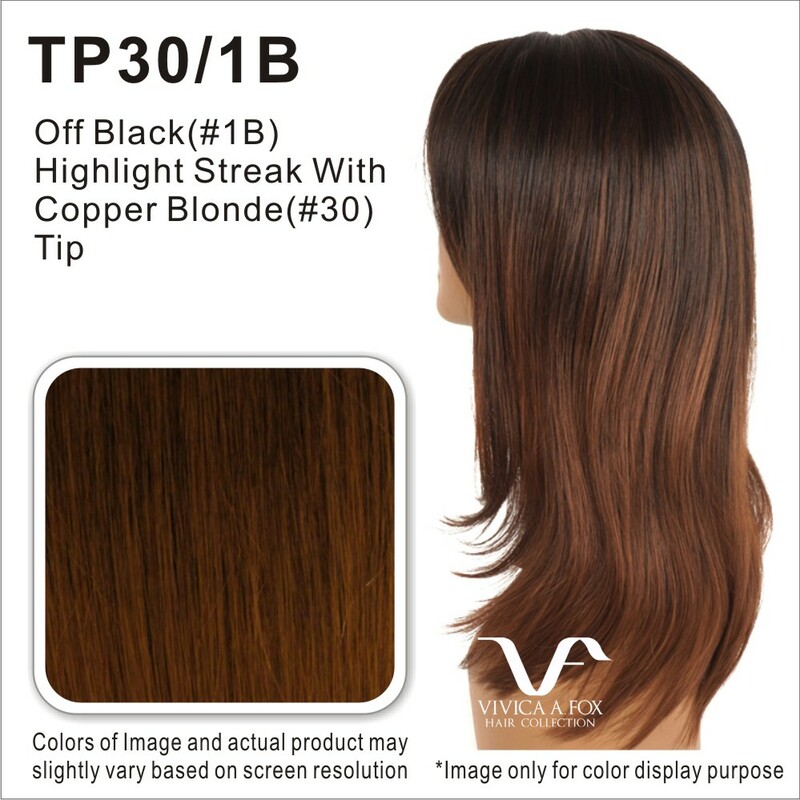 Pure stretch cap stretches throughout the entire perimeter inside which lets you wear it comfortably all day without causing unwanted headache. 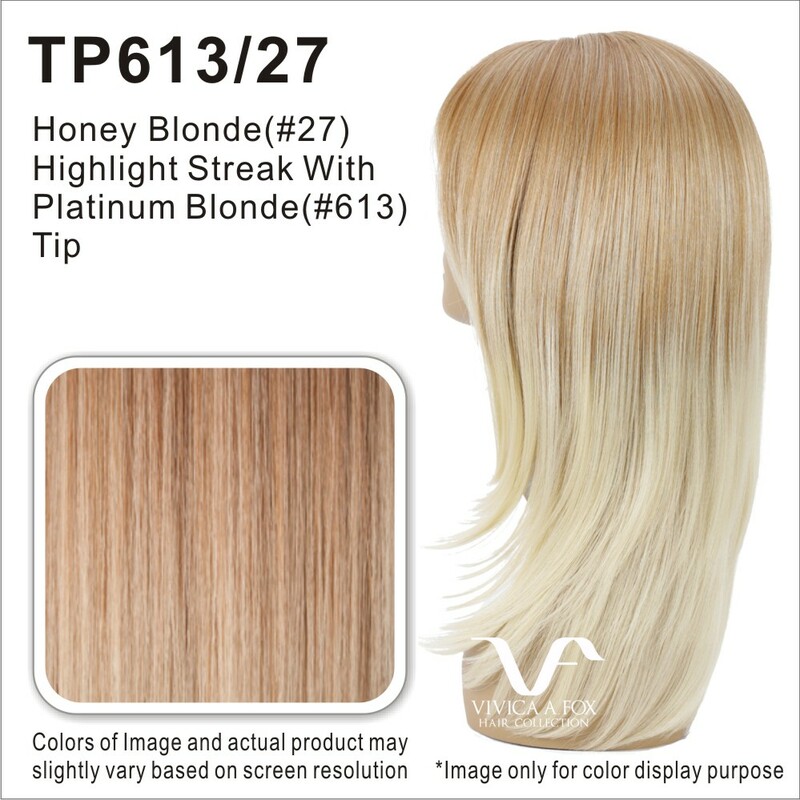 It is such a versatile style that allows you to wear it to the office, yet you can go with it to Girls’ Night Out to have fun.